The family and friends of Robert Phillips will be having a car wash this Saturday and Sunday! 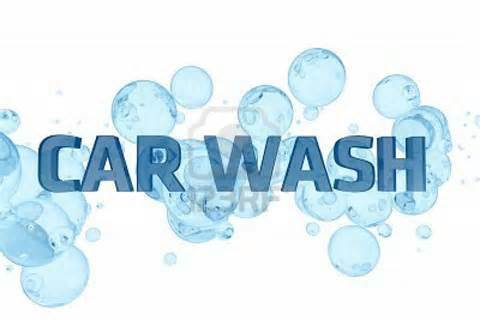 This Saturday and Sunday, June 22 – 23rd, the friends and family of Robert Phillips will be having a car wash. It will begin at 8am through 12pm at ACE Hardware right here in Blythe, on West Hobsonway. The proceeds will go to funeral expenses for Robert. Refreshments will be on sale. To make a direct donation, please send funds to Frye Chapel, 633 N. 7th St., Blythe. We look forward to seeing you at the Robert Phillips Car Wash! This entry was posted in Activities, Blythe, City, Community, Community Events, Donation, Family, Fund Raiser and tagged car, community, donate, donation, support, wash. Bookmark the permalink.